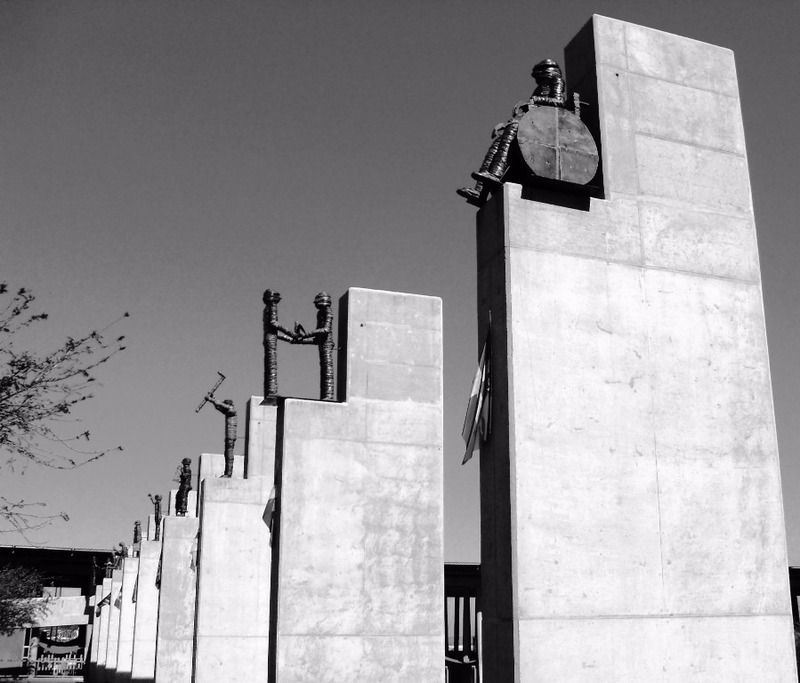 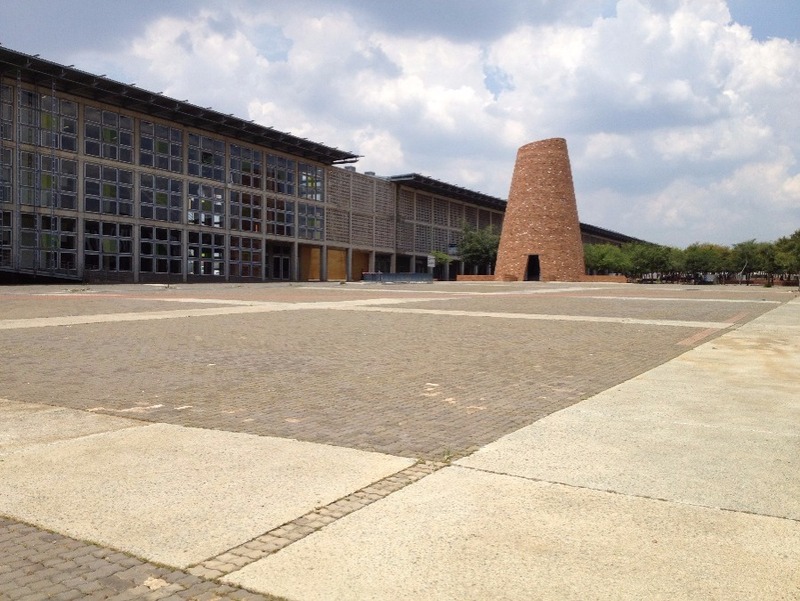 The legacy of Apartheid, and the incredible stories of the immense resistance to it come intensely to life on this expertly guided tour of the vibrant sprawl of Soweto – a vast township that grew from a forced settlement in 1904 that aimed to segregate races and ethnicities in early Johannesburg. 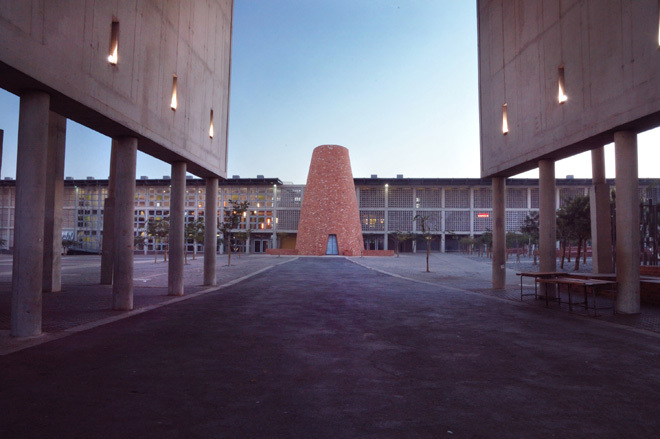 You’ll get a fascinating glimpse of bustling neighbourhood life as you drive by the former residences of two South African Nobel Peace Prize winners, as well as visit icons of the “struggle” such as the Hector Pieterson Memorial, the Regina Mundi Church and Freedom Square. 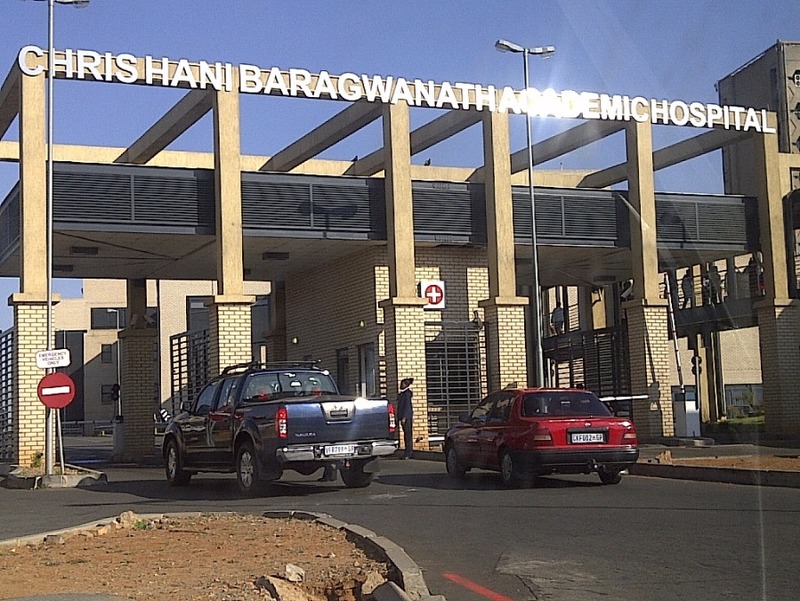 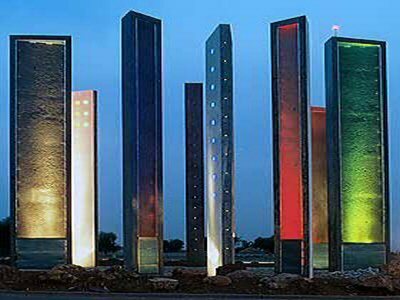 You’ll also visit several inspiring projects to experience Soweto’s on-going striving for community development, and pass by Africa’s largest hospital, Chris Hani Baragwanath. 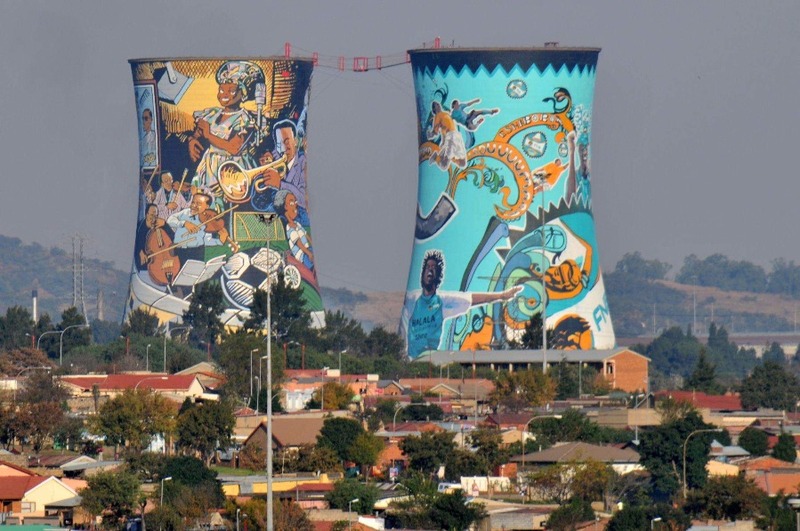 The legacy of apartheid, and the incredible stories of the immense resistance to it come intensely to life on this expertly guided tour of the vibrant sprawl of Soweto. 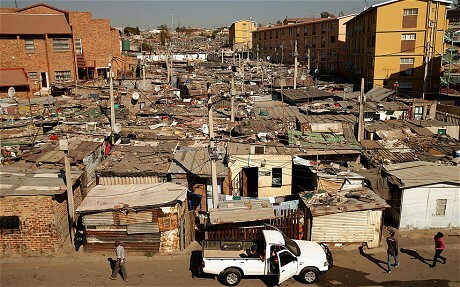 Soweto – a vast township that grew from a forced settlement in 1904 that aimed to segregate races and ethnicities in early Johannesburg. 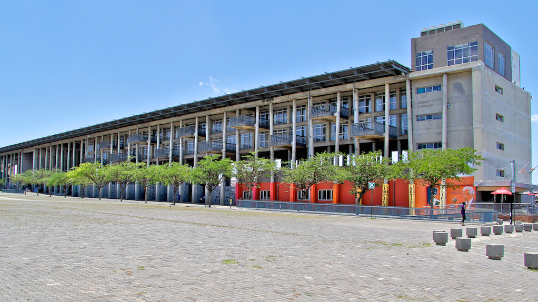 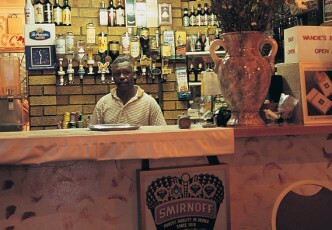 You’ll get a fascinating glimpse of bustling neighbourhood life as you drive by the former residences of two South African Nobel Peace Prize winners, as well as visit icons of the "struggle" such as the Hector Pieterson Memorial (entrance fees included), the Regina Mundi Church and Freedom Square. 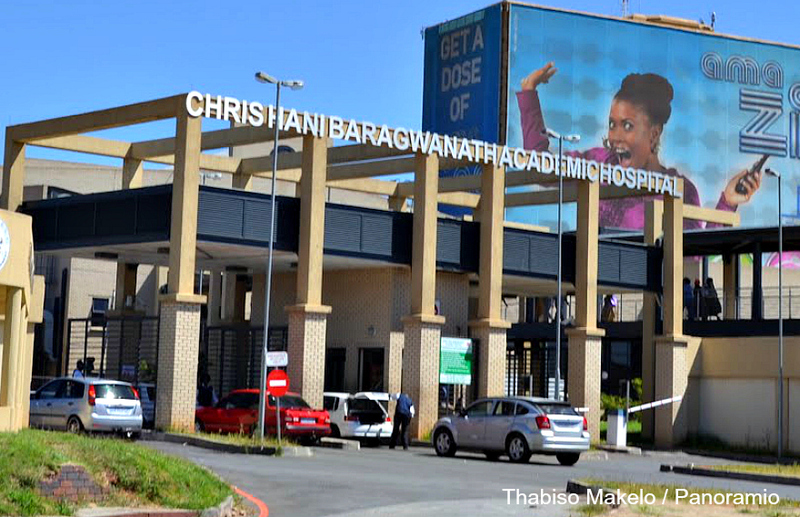 You’ll also visit several inspiring projects to experience Soweto’s on-going striving for community development, and pass by Africa’s largest hospital, Chris Hani Baragwanath.